Prezentare Father Jack Sparks has masterfully adapted the material from this highly treasured monastic work specifically for today's lay Christian living in the midst of a modern world. The result is a profound but highly practical resource for those who seek to strive with all their might against the enemies of our souls-the world, the flesh, and the devil. Study questions at the end of each chapter facilitate individual or small group study. 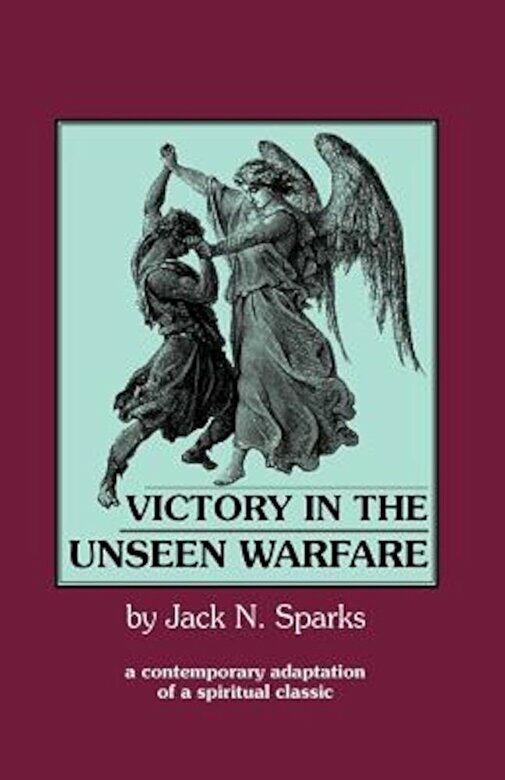 Two other books in the "Unseen Warfare" series-Virtue in the Unseen Warfare, and Prayer in the Unseen Warfare-are complementary in content, but do not overlap. Can be read separately or as a set.